When there are thyroid disorders, food plays a fundamental role, a personalized diet plan balanced in nutrients, vitamins, and minerals must be carried out, providing the necessary for each patient’s particular case, helping the treatment result to be effective and the general state of health is adequate. Timetables, portions, quality of food and beverages must be established to bring the patient to metabolic balance. 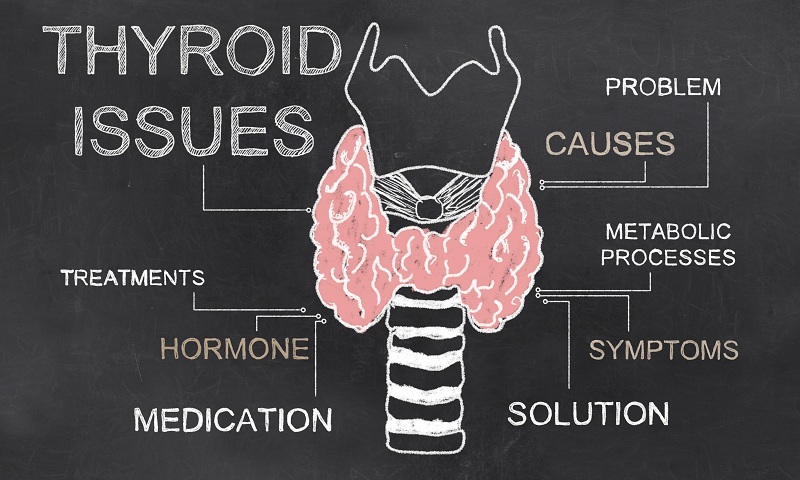 A nutrition expert clarifies doubts about how food can play in favor of controlled hypothyroidism and help us to reduce the symptoms that this causes, even eating deliciously. How many weights can a person with hypothyroidism gain? Can that weight be controlled with food and exercise? There is an important relationship between the thyroid gland, metabolism, and weight. Because the basal metabolic rate (commonly called metabolism) is decreased in people with hypothyroidism, this leads to a weight gain that not only comes from fat, it can also derive from fluid retention. Approximately 5 to 10 pounds is the average weight gain in a person with hypothyroidism. Commonly, the weight stabilizes once the patient begins taking thyroid hormone treatment, along with an organized diet and a physical activity routine. 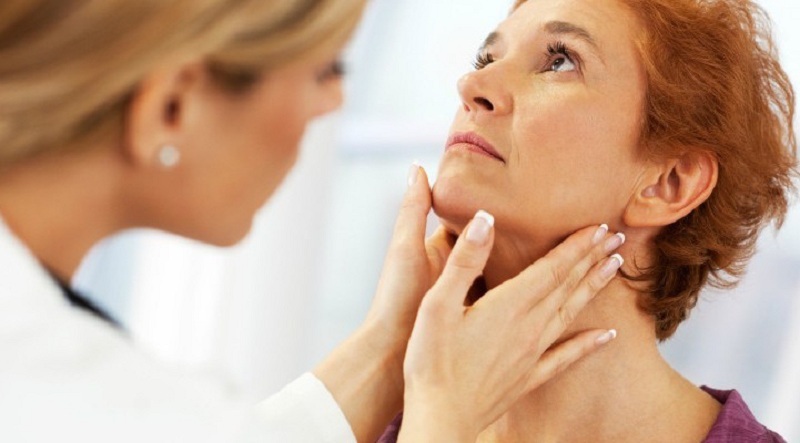 How much weight can a person with hyperthyroidism lose? Can diet help that loss be not extreme? Excess thyroid hormone (hyperthyroidism) leads the person to a catabolic state, as a result, suffer weight loss and muscle mass. If you do not increase your calorie intake, you can lose 10% of your initial weight. In these cases the diet should be balanced and very energetic, using dairy, meat, eggs, flour, and carbohydrates along with oils and fats. We know that many seafood and fish are high in iodine, what are the most recommended for the diet of a person with hypothyroidism? 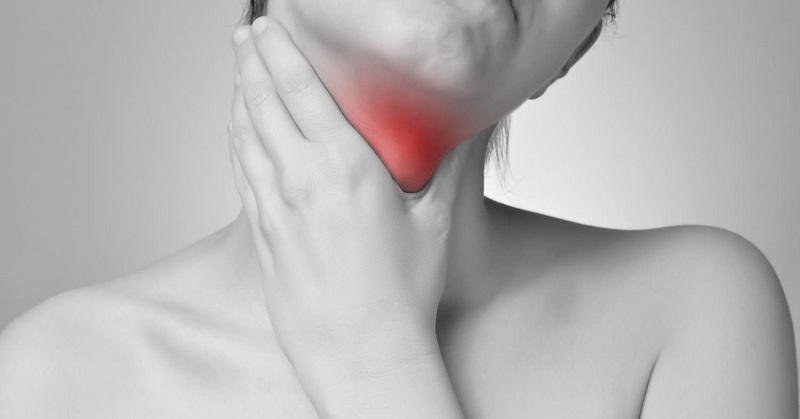 Iodine deficiency can affect the production of thyroid hormones and thus lead to hypothyroidism and goiter (enlargement of the thyroid gland). Although iodine deficiency has improved a lot, it has not yet been completely eradicated. It is best to eat a balanced diet that includes: salted fish, such as tuna, and sardines or seafood such as shrimp, prawns, and shells (not fried), to eat at least twice a week. It is recommended not to abuse iodine intake, since its excess may worsen hypothyroidism, increase ant thyroid antibodies or also increase the risk of hyperthyroidism in people with thyroid nodules. Thyroid dysfunction due to iodine overload mainly affects people with previous thyroid disease. What foods are the most recommended for a better absorption of levothyroxine? Levothyroxine should not be associated with food, it should be ingested first thing in the morning with a glass of water and should not eat any food until an hour later so that the hormone is absorbed by the digestive tract and can meet its effect. What kind of exercises is recommended for people with thyroid deficiencies? The prescription of the exercise in people with hypothyroidism must be done in a personalized way, ideally by a deontologist who evaluates the condition of each patient. But generally the main recommendation is to start progressively, you can start with 15 minutes a day and increase an additional five minutes each week, until you can comply with the recommendation of 150 minutes a week of moderate activity (fast walking, cycling, swimming, dancing or play a sport), which results in 30 minutes, five times a week . In cases of hyperthyroidism, aerobic, toning and balance exercises such as pilates, yoga, or isometric exercises with low or moderate weight are recommended. Approximate time: 30 minutes, three times a week. 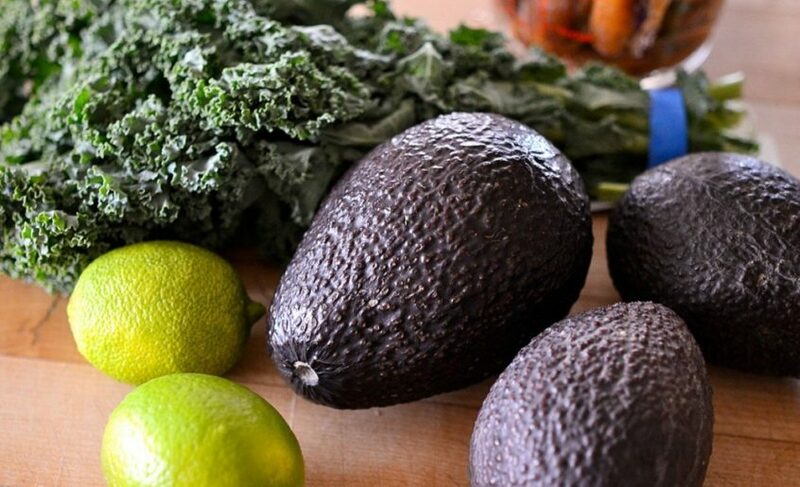 In addition to being overweight, depression is one of the most annoying symptoms of hypothyroidism, what foods can increase our energy and mood? A diet that does not lack regulating foods like fruits, vegetables, and healthy fats will help with the management of depression. Group B vitamins and minerals like magnesium, zinc, and selenium are elemental to improve both physical fitness and psychological well-being. There is an amino acid called glutamine that brings energy to the brain and is considered as a neuroprotective agent. Among the foods most rich in glutamine are almonds, turkey, and beans. Tryptophan is another essential amino acid, which through metabolic processes is transformed into serotonin (called the wellness hormone), its main source is eggs, dairy, fish, and meats, also in healthy fats such as avocado and nuts. Consumption of saturated fat, trans fat and cholesterol should be avoided, especially through fast food, as this can increase the risk of depression or make it worse by more than 50%. Irritability and mood swings are some of the symptoms of hyperthyroidism. What foods will help these people control their high production of thyroxin? It should be checked that the diet is balanced, it is advisable to include whole foods, cereals such as oats, quinoa, nuts, grains, seed oil and dietary supplements, such as brewer’s yeast, wheat germ or lecithin. Soy. 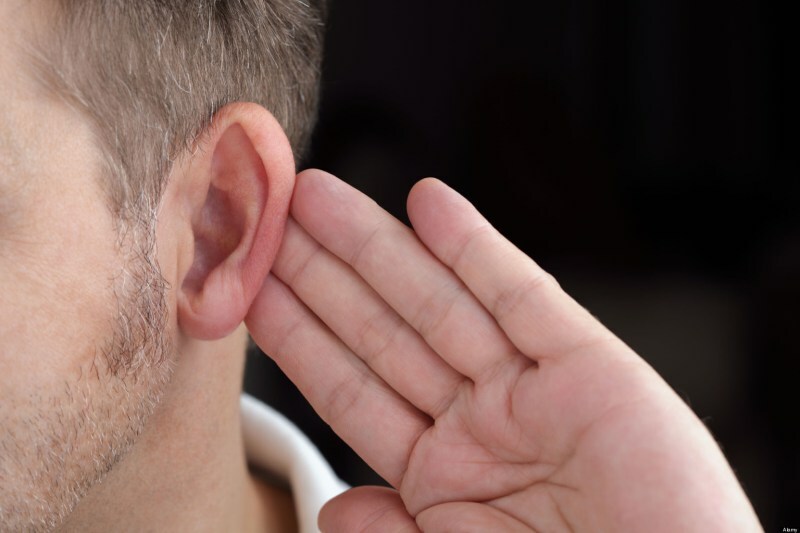 You can also use plants that contain substances that slow down nerve function and provide the body with the sensation of relaxation as oat water, orange blossom, passionflower, valerian, linden. What type of fruits contributes better to the control diet of hypothyroidism and which contribute to control hyperthyroidism? In the case of hypothyroidism avoid fruits with high sugar content such as grapes, bananas, Orito, watermelon, and mango. It does not mean that they are prohibited, only that they should be consumed in the small amount and only about three times a week. In the case of hyperthyroidism, you can consume any type of fruit in different presentations like fruit salad, juices, milkshakes or syrups.